And she already has a name picked out! 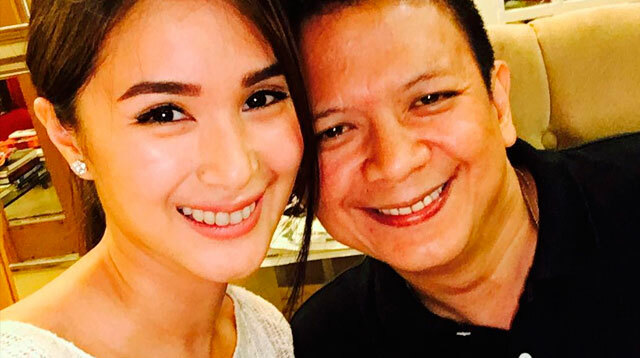 Heart Evangelista and hubby Senator Chiz Escudero recently had their much-needed break after the May 9 elections in–where else–Balesin Island, the place where they tied the knot in 2015. Girl has even gone as far as picking out a name for her future unico hijo! She says, “Definitely kung boy, ine-name ko siyang Francis Jr. named after Chiz.” Cutie. Hope all goes well for you, Heart and Chiz!